Danni's Dreams: Day Two of Fun for the new release at LMMS!! Day Two of Fun for the new release at LMMS!! It's the release that you've been waiting for ... the new and improved Polka Dot Pals Add-on Faces is here! These adorable and quirky faces are a fun way to customize your Polka Dot Pals rubber stamps. The clear stamps also make it easy for placement. 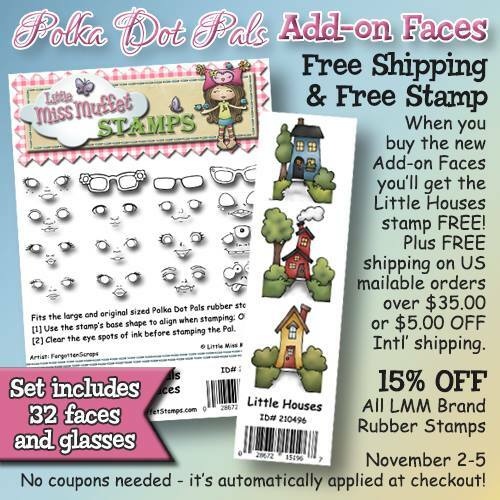 This set features 32 high quality photopolymer clear stamps of faces and glasses sized for both the large and small Polka Dot Pals. We're celebrating this release with a grand sale AND we have some fabulous guests that have joined us! Visit each of the remaining 3 days for inspriation and get your Polka Dot Pals Add-on Faces today. Let's celebrate! Visit the Facebook Group- HERE! and the LMMS Challenge Blog- HERE! 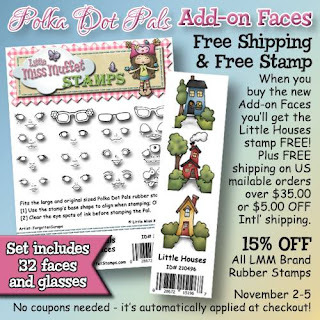 Buy the new Polka Dot Pals Add-on Faces and you'll also receive the Little houses clear stamp FREE! 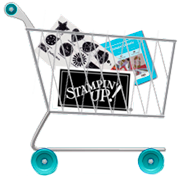 Lastly, you'll get FREE US shipping on mailable orders over $35.00 or a $5.00 shipping credit for International Order. 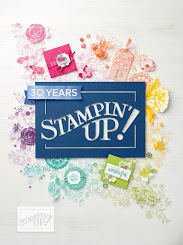 There's no better time to shop for rubber stamps at Little Miss Muffet Stamps. Oh yeah! All promos are automatically added to the cart during checkout - no coupons needed!